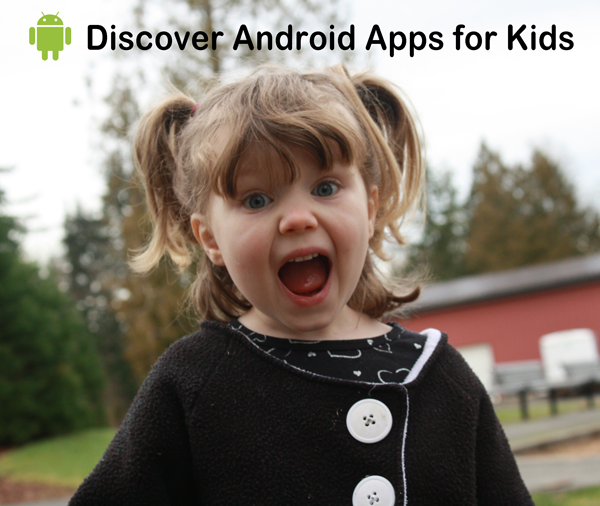 Kids love stories and there are a lot of story book apps for Android. A good list of reviewed story books for Android can be found at Digital Storytime, and good app reviews can be found at Smart Apps for Android. 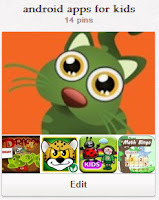 Amazon has nice designated sections of kids apps organized into various categories. Developers choose the categories and amazon reviews those designations, so you can be fairly confident there aren't spam apps. Barnes & Noble recently redid their children's section and have good categorization as well. You can only access the Barnes & Noble app store from a Nook Color or Tablet, but it is likely that many of the apps can be found on Google Play as well. Searching for the developers name versus the app name will usually result in better results.